A study in the American Journal of Medicine suggests that a vegan diet is an effective weight-loss tool and vegans tend to have lower body mass indexes than non-vegans. A healthy vegan diet for weight loss encompasses fruits, vegetables, grains, beans, legumes, nuts, seeds and oils. A vegetarian weight loss diet is lower in fat, higher in dietary fibre but devoid of cholesterol. Owing to dietary fibre, the diet plan allows you to feel full and satiated. You tend to eat less and are on your way to lose weight without feeling deprived. 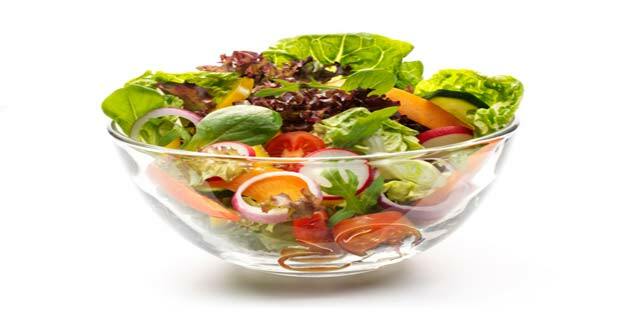 For weight loss, you need to pack on your diet with fruits, vegetables, whole grains and legumes. These are an excellent source of protein and prevent the loss of lean muscle mass. You need to incorporate foods into your diet broccoli, spinach, cauliflower and other veggies/fruits which are rich in nutrients, minerals and fibre to ascertain that you don’t miss out on essential nutrients. These food choices not only fill you up, they also keep your digestive system active. Dairy products can compensate for the nutrition of animal products when combined with other food. It is better you use non-dairy milks such as soy milk, rice milk or almond milk in place of dairy milk. Eat half of a mashed banana or tofu scramble the next time you are craving for eggs. Know the process – Weight loss is a simple logic of calories consumed and calories burned. You will lose weight if you burn off more calories than you eat and drink. Set a long-term goal – You shouldn’t press your body too hard; try to lose and keep off the weight slowly. If you have a lot of weight to lose, set a long-term goal to keep the weight off. Those who follow weight loss crash courses often gain the weight back. 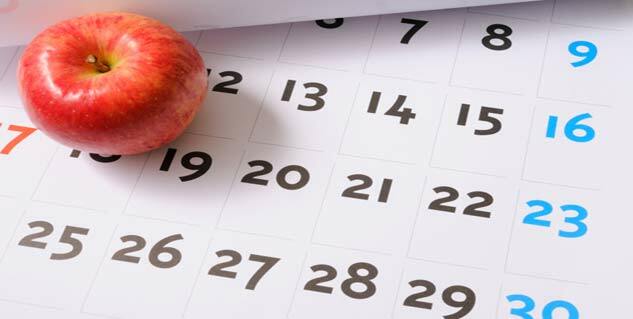 Create a plan – Make a simple and flexible weight loss plan that has everything that you are going to do on a week-by-week basis. Figure out how much to eat every day, including the servings of protein, whole grains, fruits and vegetables and fats. Drink as much water as you can – Water is an important part of your weight loss program. Make sure you are drinking at least 3 litres of water each day. Water suppresses appetite and keeps up your energy levels. Get exercising – Exercise is one major part of any weight-loss program. It is just a matter of getting your body moving; you can join a fitness centre, take a walk with your kids, take the stairs in a tall building and play a sport. Losing weight doesn’t have to be complicated, and you don’t need a strict dietary regimen to lose fat. There are endless weight loss plans that promise weight loss, but don’t need the one you’ll never stick with. You need a flexible weight- loss program that is easier for you to follow until you reach your weight loss goal. BMI for Men: How to achieve that Perfect Figure?